License Law....a requirement of maintaining your Real Estate License! A new adopted rule change from the Real Estate Commission states that Effective July 1, 2016, any licensee who renews an active license on or after this date must have completed at least (3) hours of continuing education on the topic of license law in order to renew. This course has you covered!! 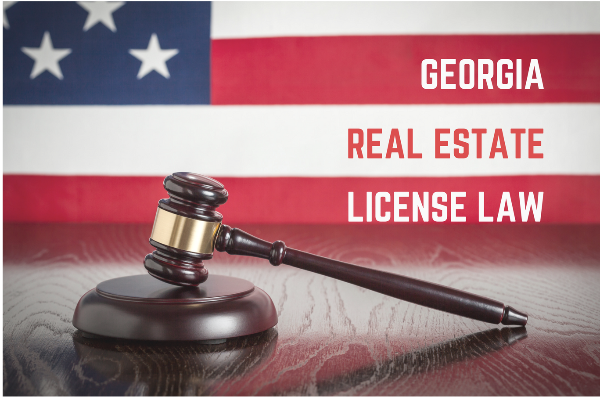 Upon completion of this course you will have a thorough understanding of the rules to Georgia License Law. 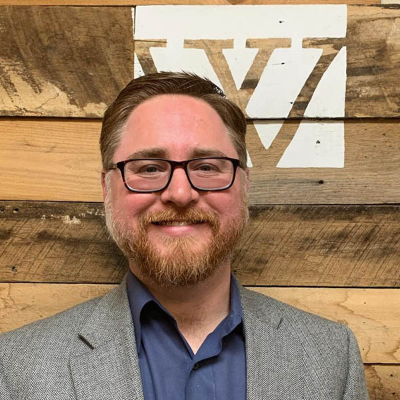 Brian Murphy is a real estate and estate planning attorney with 10 years of experience in the real estate field. 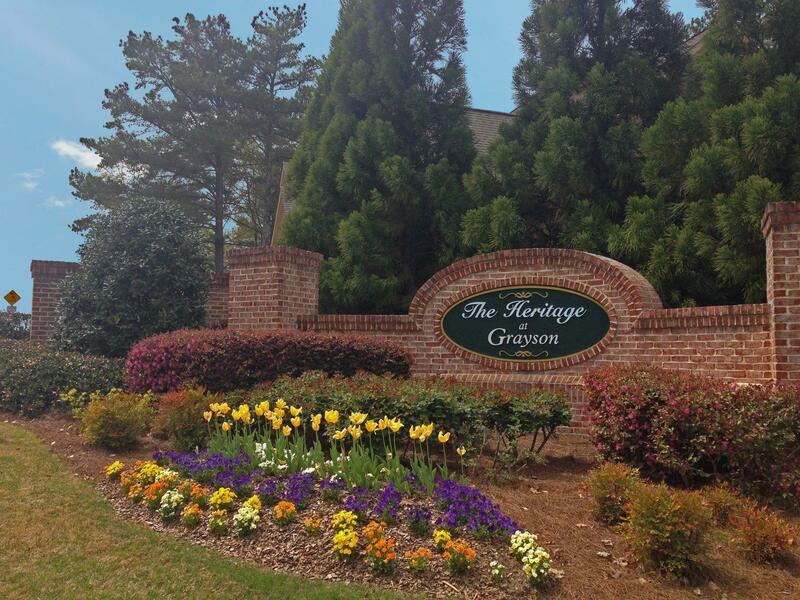 He has worked as a title examiner since 2006, and has been a practicing closing attorney since graduating from Georgia State law school in 2010. Before switching to law, Brian was a high and middle school teacher for 10 years. He taught a broad range of subjects from math to Latin, and enjoyed perusing his passion to help others learn, whatever the subject. Brian has been married for 12 years and has two daughters. He is also further outnumbered by two female cats. When he is not practicing law or teaching, he enjoys reading and is an active member of his congregation.